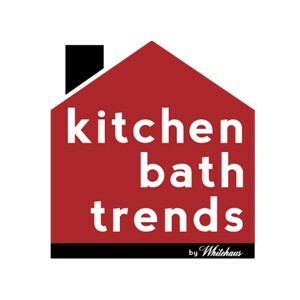 A major trend in the kitchen is having not one, but two sinks. The main sink for dish washing, pot filling and general kitchen wear and tear is usually installed in the counter. The second sink is installed in an island or bar area, and is used for prepping small meals or drinks. Having this second sink makes multitasking a breeze, and allows for a more fluid workspace. 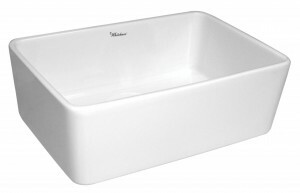 Whitehaus just released Elementhaus, a series of Farmhaus Fireclay sinks. 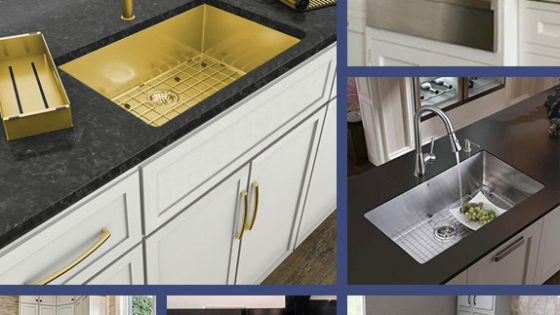 These sinks have all the benefits of your typical fireclay sink; they’re durable, strong, and stain, chip, scratch and extreme temperature resistant, but are small enough to be used as prep sinks. 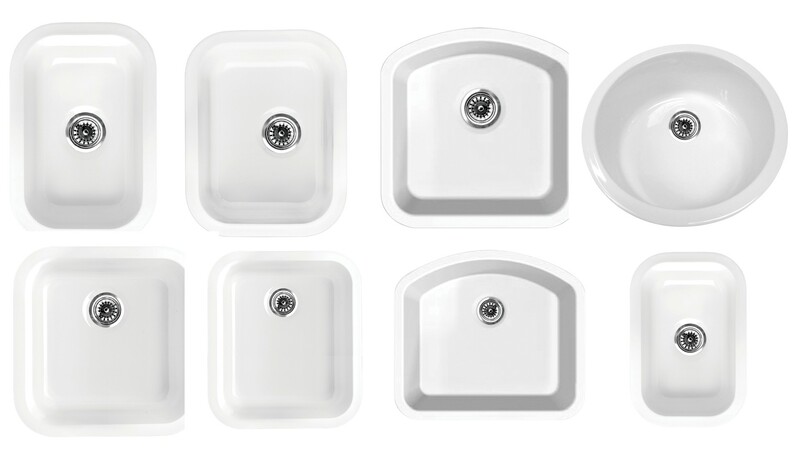 Elementhaus sinks come in various shapes and sizes. 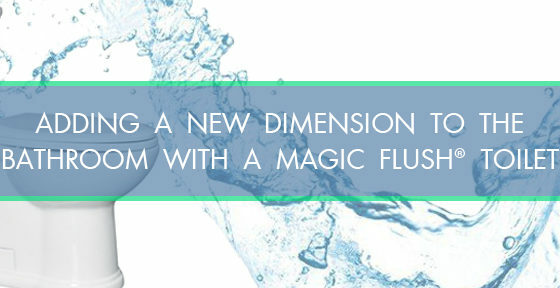 You can also use two Elementhaus sinks together as a customizable double bowl sink. If you choose to use them as prep sinks, Elementhaus is guaranteed to match our Farmhaus Fireclay front apron sinks, creating a cohesive kitchen. 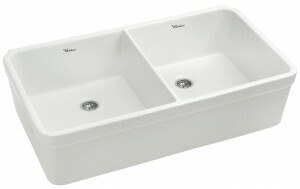 Whitehaus also has a new series of Farmhaus Fireclay front apron sinks. These three Basichaus sinks are finished on three sides, and are simple and refined. 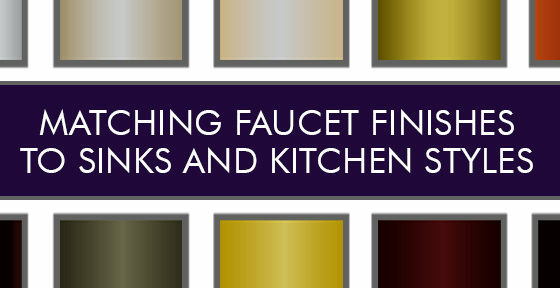 They’re perfect for the homeowner looking for a piece that ties a kitchen together. 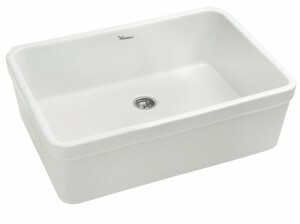 Elementhaus and Basichaus sinks are available in White, and will be a staple in any kitchen style.